The focal point of the monument is the statue of a horseman. This was made as a representation of Victor Emanuel II. It was completed in 1889 and was inaugurated in1911. 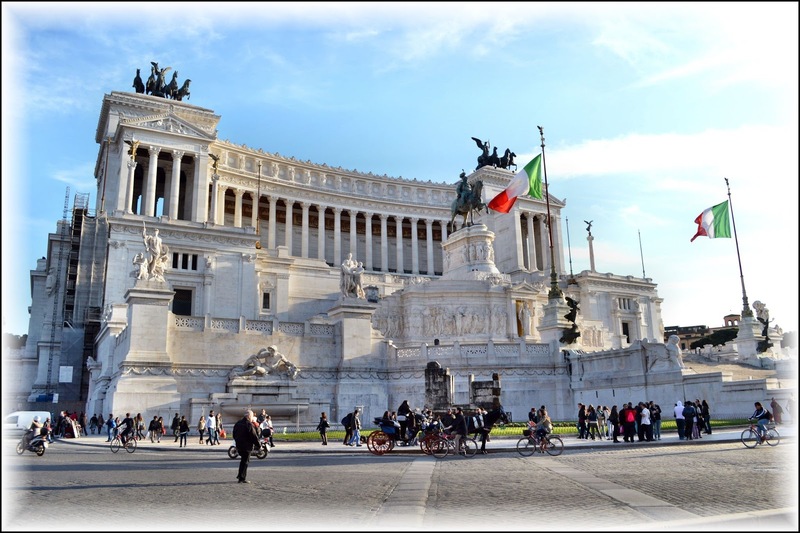 It also has its famous detail, the Altare della Patria, or the Altar of the Fatherland, which is where the tomb of an unknown soldier is found. This soldier was killed in the 1st World War and became a symbol for all unknown fallen soldiers of Italy. So, the monument is not just to commemorate Victor Emmanuel II, but also all war casualties during the medieval world. Although hurled with numerous criticisms as to its architectural finish, the monument remains a popular spot for sightseers. For some, the structure is similar to a wedding cake, because of its wide stairways. Others would see it as a typewriter because of its odd and huge shape. The opening of the monument as a public place created accessibility that made it very popular among Italians and now even tourists from other nations. Easily reachable from Hotel Montecarlo, when in Rome don't miss out to visit it! Check our official website www.hotelmontecarlo.it discover all the fantastic offers and come to visit us! Wonderful Roman Holidays are waiting for you!